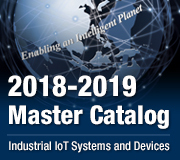 Advantech can help you get the most out of your technology investments through customized design, manufacturing, quality assurance, logistics, and after-sales support. 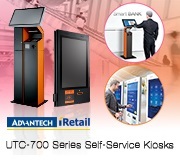 With our highly trained experts and comprehensive global network, Advantech Global Services supports customers around the world to maximize business success. Strong engineering knowledge with cutting edge design technology and well-structured project management fulfill customer requirements. 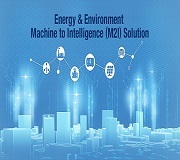 We provide comprehensive, customized solutions with high-mix, low-volume box build, and assembly, modification, system integration and testing services. Centralized plants and local hubs offer flexible and cost-effective delivery models, including local and global shipping solutions. Global procurement network with strong, worldwide supplier relationships and strict product management offers quality-guaranteed, compatible peripherals with short lead times and competitive prices. Localizable, customizable, and reliable value-added after-sales services that include full-line repair service and 24/7 technical support. 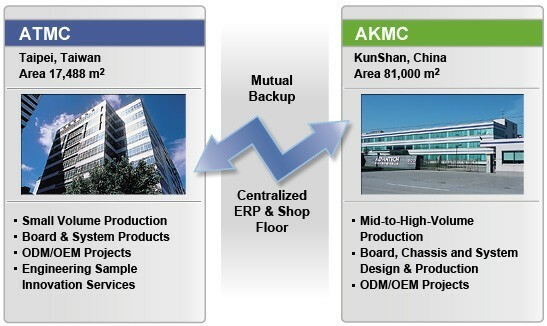 Our dual, world-class manufacturing centers in Taiwan and China both maintain precise quality control, and offer a full range of production in a timely and cost-effective manner. To maximize the efficiency of operational procedures, we have implemented a cluster manufacturing system within our segmented manufacturing service units. This unique approach enables a direct, simplified, and highly streamlined design-to-manufacturing process. 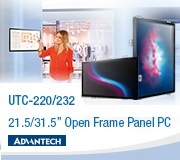 An introduction to Advantech's commitment to quality. 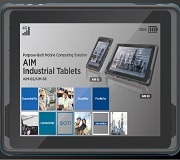 From high-level management involvement, to design, manufacturing, and materials control.